Keep an eye on our newsfeed and our events calendar for future FilmPEI workshops!!! 1) Film4Ward program which will include a comprehensive curriculum of intro to masterclasses. 3) General public interest courses for hobbyists and businesses looking to make media content for their online presence. 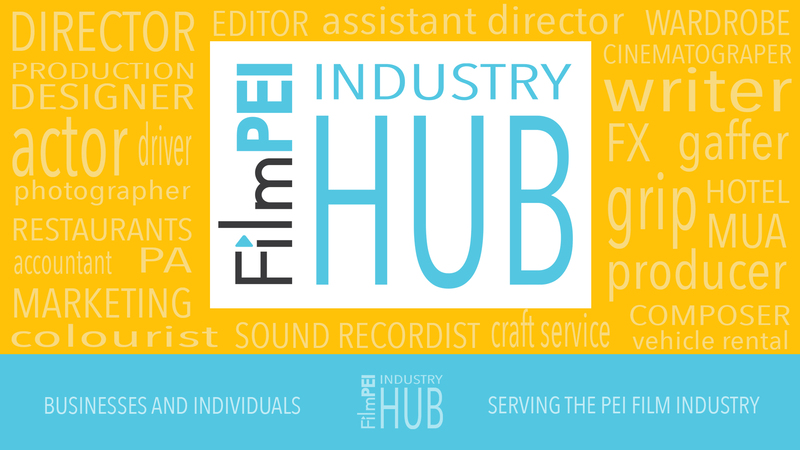 If you have a request for courses please don’t hesitate to contact us at director@filmpei.com. We are happy to accommodate the needs of the community. FilmPEI members will typically get a reduced rate on workshops and be notified first via our members-only mailing list. Kelly Casely running an Intro to Art Direction workshop Feb 2019.